Home » Articles » Aircraft » The Boeing MH-139; A Billion Dollar Opportunity for the Air Force? The Air Force plans to replace their aging UH-1N Huey fleet with up to 84 new helicopters. The UH-1Ns are utilized for a continuous contingency response for the security of the nation’s ICBM complexes throughout Wyoming, Montana & North Dakota as well as the continuity of government mission in the Washington D.C. area. The UH-1Ns age is showing, and they are unable to meet the key requirements for speed, range, payload and operations in a compromised environment. 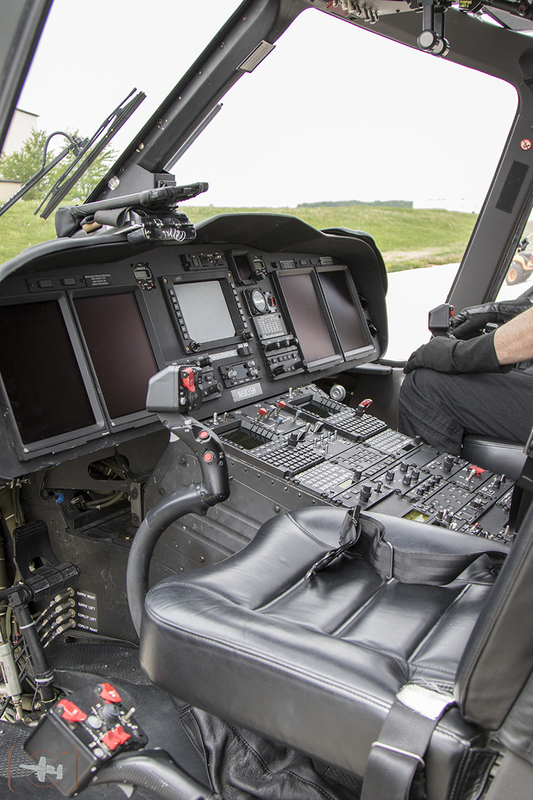 Driven by urgency the replacement was initially sought as a sole source contract extended to Sikorsky for their state of the art HH-60U “Ghost Hawk.” The contract is now open to manufacturers to bid platforms that meet the requirements outlined to date in the RFP. 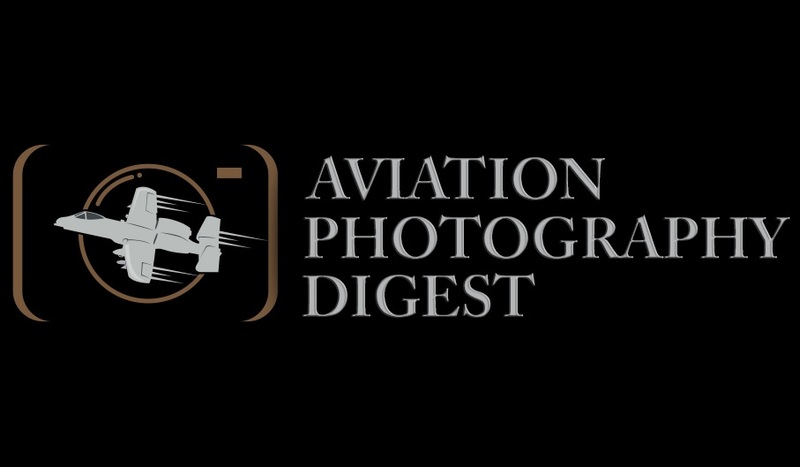 However, the requirements and bid philosophy appear to be evolving, with a second draft RFP and industry discussions taking place to dial in the details. It is anticipated requirements will be finalized this summer. The Air Force plans to move quickly to award a contract in FY18, and take deliveries of the new helicopter in 2020. While the list of contenders for this contract has not yet been finalized, two players have stepped forward. Sikorsky has proposed their HH-60U (a fresh variant of their very successful HH-60 line). 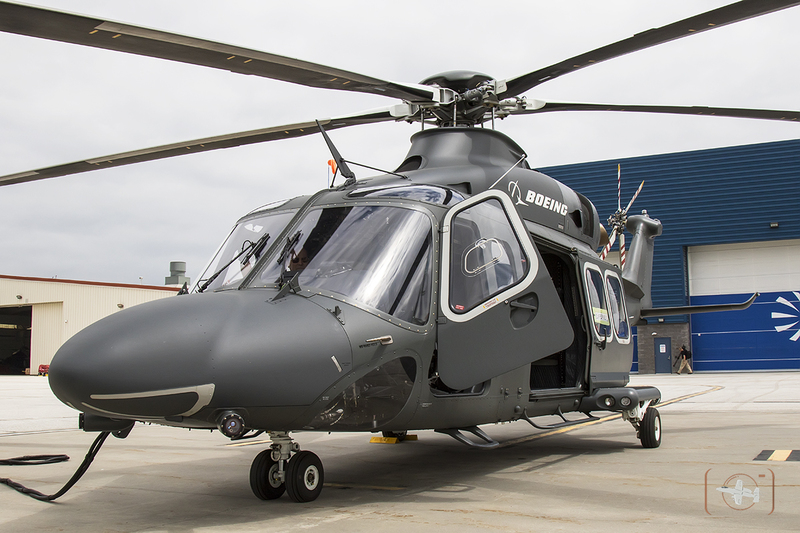 Boeing has teamed (as prime contractor) with Leonardo Helicopters to propose the “MH-139” a version of the very commercially successful Leonardo AW-139. Given the military services widespread use of the Sikorsky, it looks favored to win the contract. On the outside, logic would dictate this to be the case. Fleet commonality would sway the decision most naturally to the HH-60U. 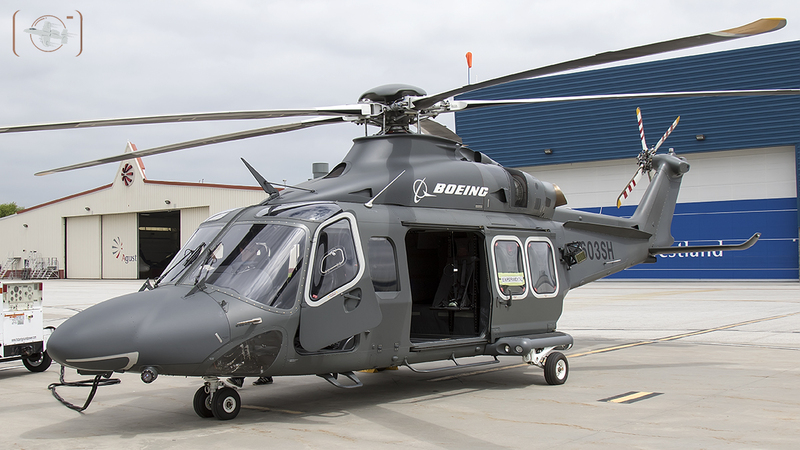 Full Stop: According to David Koopersmith, Vice President and General Manager at Boeing’s Vertical Lift Division the selection of the MH-139 will provide a savings to the Air Force of $1 billion over its 30 year lifecycle. Let it sink in for a moment. A billion dollars. Even more significant when seen in light the Administration’s desire to realize savings in the procurement of military equipment (I hear a tweet being readied…). The Air Force is currently pursuing several significant and costly programs (F-35 Fighter, KC-46 Tanker, B-21 Bomber, T-X Trainer etc.). The message is very clear, any savings realized in any program are highly desired. It all points the MH-139 provides a tremendous opportunity for the Air Force to show a commitment to award the contract to a bid that both meets their requirements and generates significant savings. That message would make a clear statement that would resonate throughout the industry. Of course, this is all assuming that the aircraft meets the Air Force performance requirements and the bid meets the American content and any other specified requirements. 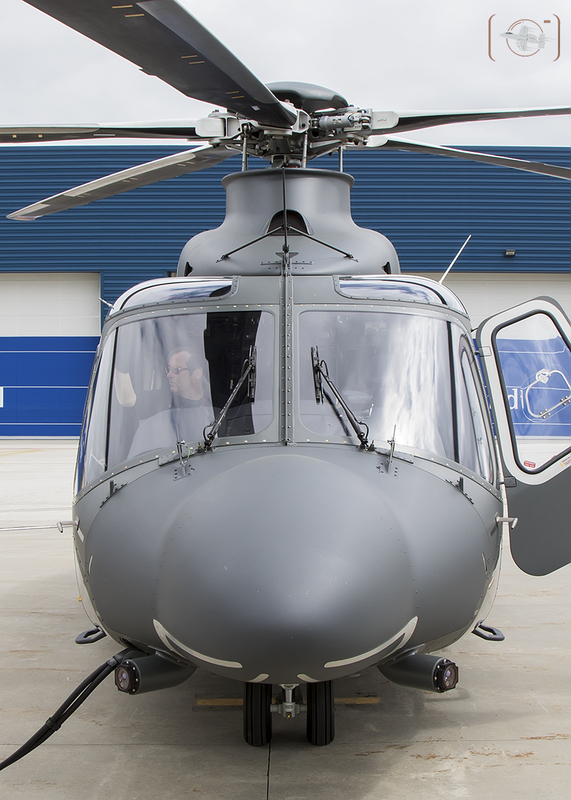 With a billion dollars on the table, let’s take a closer look at the MH-139 platform and substantive aspects of the Boeing/Leonardo collaboration. The AW-139 originated from a Bell Helicopters and AgustaWestland joint development to replace the… (drum roll) …Huey! The first helicopters manufactured were AB-139s (Agusta-Bell). Bell subsequently sold their share in the venture to AgustaWestland, and the helicopter become the AW-139. 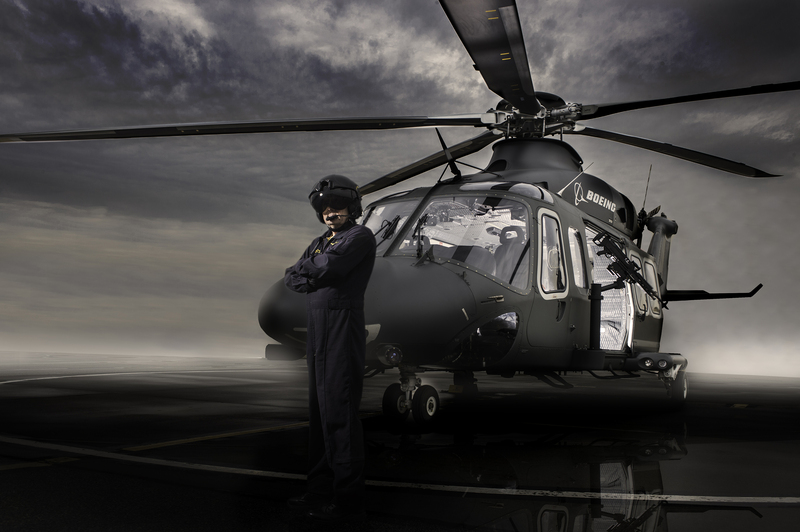 Subsequently AgustaWestland has been rebranded “Leonardo Helicopters” a division of Leonardo. Rather than a design that has evolved and been upgraded over 40 years, the AW-139 is a completely modern helicopter designed from scratch starting in the late 90s. According to J.D. Clem, Director of Leonardo’s USAF Division, the AW-139/MH-139 “does everything the Huey does – better. It flies 50 percent faster, it has a larger cabin, carries 5000 lbs more payload and it has much greater range.” Featuring a modernized glass cockpit the MH-139 utilizes advanced autopilot, avionics, navigation systems and configurable MFDs. With over 900 aircraft delivered in 10 years, the AW-139 is a resounding commercial success. Clem notes that the model has now accumulated over 1.7 million flight hours. Users include Military, Police, Fire, Search & Rescue, Security, Oil & Gas, VIP Transport and more. 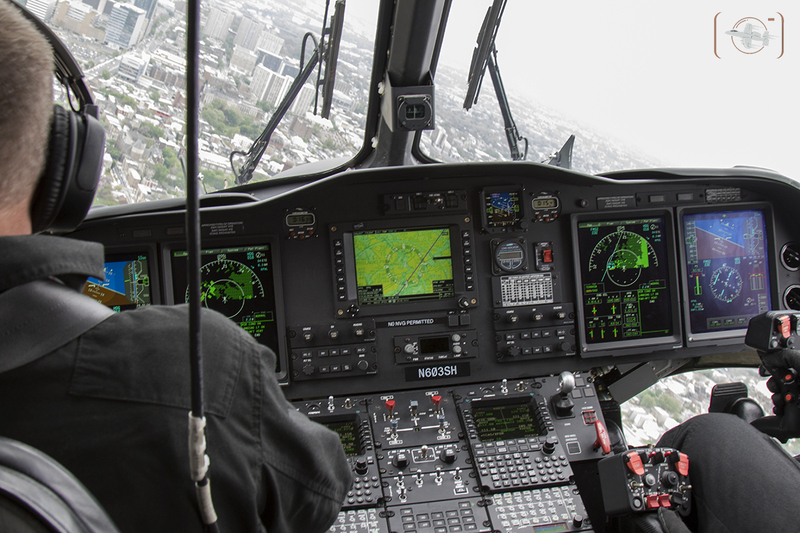 The helicopter is widely used in the United States by such groups as the Maryland and New Jersey State Police, Los Angeles Fire Department as well as customers who provide VIP transport and services to the Oil and Gas industry. BoeingLeonardo MH-139 glass cockpit during media flight over Philadelphia. The helicopter is quiet, smooth and fast. With a smaller footprint (landing gear and overall dimensions), and relatively tall, spacious cabin it makes an excellent transport. Given the current customer base the helicopter is frequently seen in the skies over and around Washington, DC. Boeing-Leonardo MH-139 proposed to fulfill the U.S. Air Force requirement to replace the UH-1N. 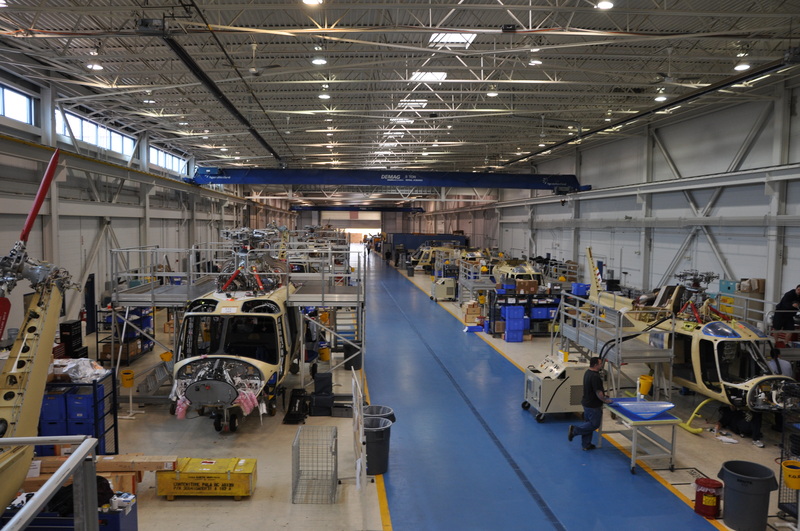 Photograph at the Leonardo Helicopters Manufacturing Facility in Philadelphia, PA. Citing an example of the Maryland State Police Clem noted that every day they pull a 24 hour alert in 7 locations, with one machine in each location. The relative small crew of pilots (2) paramedic and rescue technician push the helicopter out of the hangar and have it airborne in 7 minutes. The helicopter is extremely reliable, and is doing it in all manner of climates all around the world. 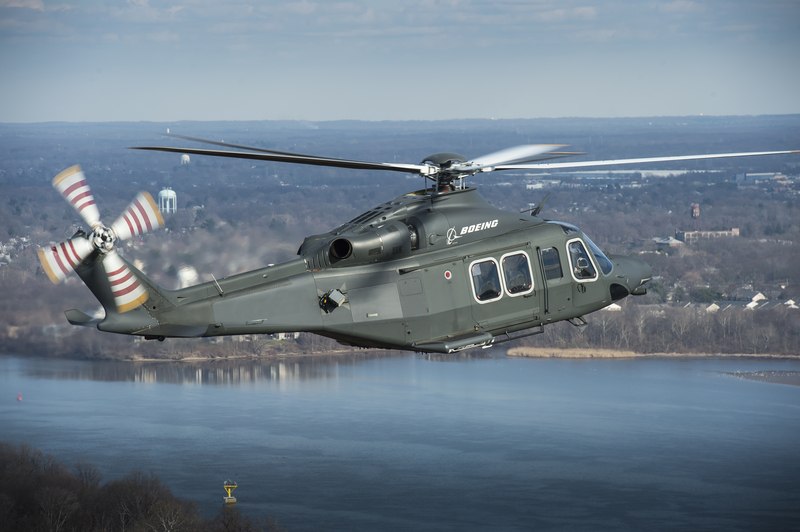 If the Air Force selects the Boeing MH-139, all 84 aircraft will be built at the 275,000 ft2 Leonardo Helicopters facility at Northeast Philadelphia Airport. 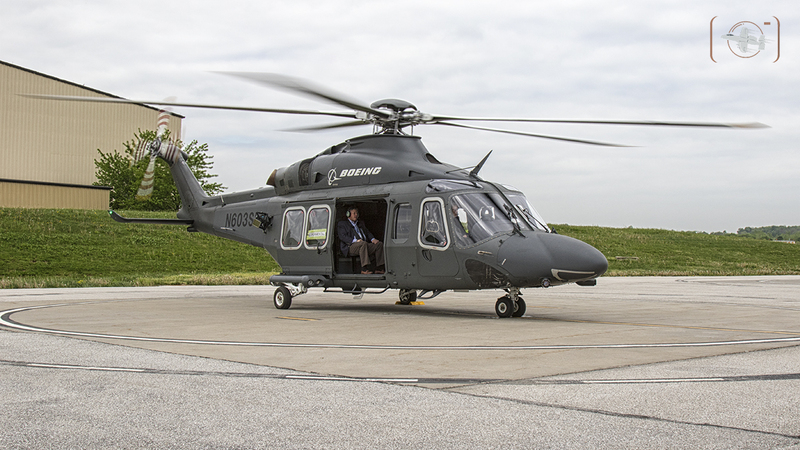 Leonardo has already built some 250 AW-139s at the Philadelphia facility and per William Hunt, CEO of Leonardo Helicopters – Philadelphia, everything is already in place to handle the production of the 84 machines. As it stands today, customers utilize reconfigurable interiors, and a wide variety of equipment for the helicopters specific use. All integration is done right on the production line, according to well established process. Per Hunt, the helicopter could be rolling off production lines quickly once the contract is awarded, and would support 500 jobs in the United States. 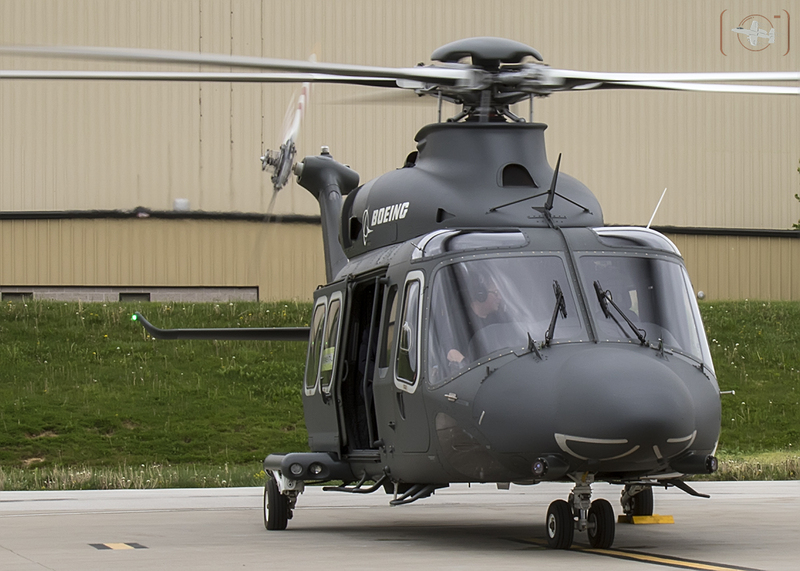 The MH-139 “model” of the AW-139 will ultimately be Boeing’s contract to fulfill. “Boeing has tremendous expertise overseeing military-unique procurements, logistics support and support for equipment, test hubs and flight line maintenance,” said Rick Lemaster, ‎Director, Global Sales and Marketing, Vertical Lift Programs, The Boeing Company. Boeing-Leonardo MH-139 proposed to fulfill the U.S. Air Force requirement to replace the UH-1N. Helicopter is preparing for taxi and media flight at the Leonardo Helicopters Manufacturing Facility in Philadelphia, PA.
Boeing has supported Air Force platforms for 80 years, and is currently doing so with the V-22 Osprey, CH-47 Chinook, AH-64 Apache, and AH-6 Light Attack Helicopter. Performance, Reliability, Track Record, Cost, Production, Management expertise, Check. The MH-139 is clearly a compelling contender for the Air Force contract. 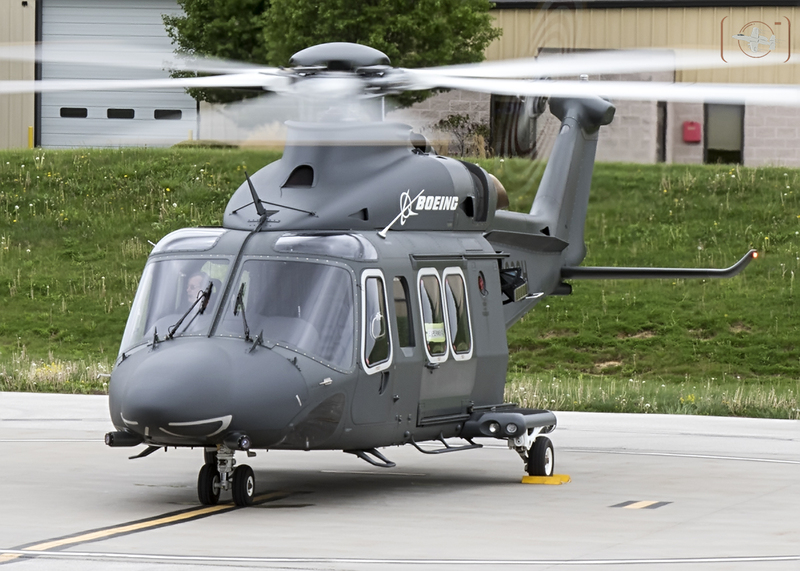 Granted, the outcome may hinge on the final RFP released by the Air Force, but from the outside looking in – the Boeing MH-139 may just be the new favorite. Boeing/Leonardo MH-139 preparing for flight at the Leonardo manufacturing facility in Philadelphia, USA. BoeingLeonardo MH-139 features a glass cockpit.